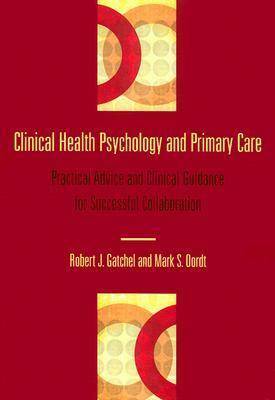 "Clinical Health Psychology and Primary Care" offers practical guidance on establishing an integrated primary care health psychology practice. The authors describe common medical treatments to help psychologists collaborate in an informed manner with physician colleagues on such common health complaints and diseases as diabetes, hypertension, cardiovascular disease, asthma, obesity and gastrointestinal disorders. Each chapter also covers the psychosocial and behavioural factors related to the condition, and biopsychosocial strategies that can be used by psychologists to intervene within the context of a primary care appointment. Some chapters can also help psychologists in working with patients to modify such health-compromising behaviours as tobacco use, excessive alcohol or drug use, and physical inactivity, and to help patients cope with chronic or terminal illness. This book will promote health psychology research and clinical practice in the primary care setting for the benefit of both patients and physicians.